The 'Glassrite' Esprit Compact Elite 12v Windscreen & Glass Repair Kit. A 12 volt system incorporating the ELITE bridge and mirror. This system will produce the same high quality results as the professional range. It is suitable for bullseyes, starbreaks and short cracks. NOW INCLUDES AN LED LAMP FOR CURING THE RESIN. A 12 volt system incorporating the ELITE bridge and mirror. This system will produce the same high quality results as the professional range. It is suitable for bullseyes, starbreaks and short cracks. This portable 12 volt system is packed in a moulded case with a die cut lining. 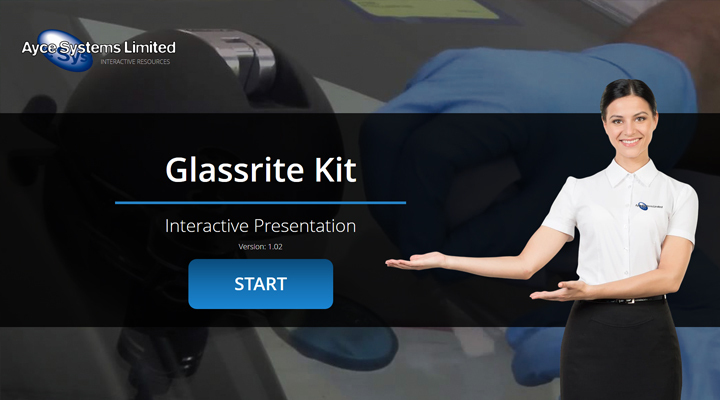 Review "Compact Elite 12v Glass Repair Kit (Glassrite)"